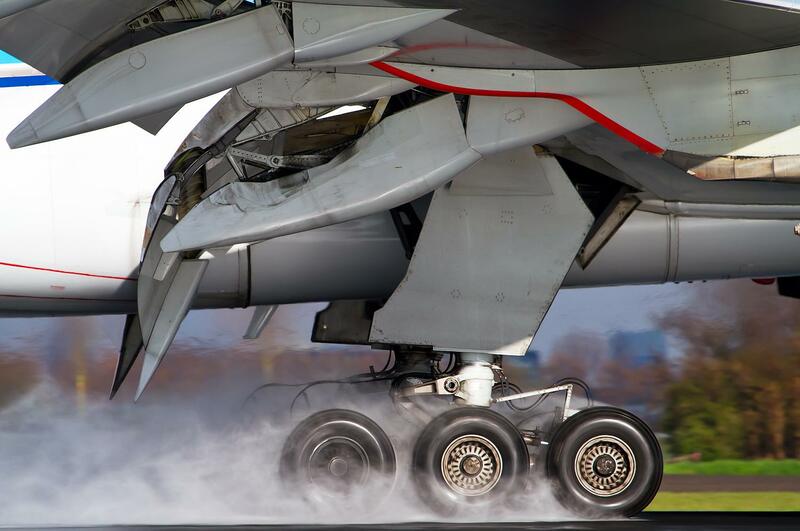 The Flaps (as opposed to Slats) are high lift, trailing edge devices designed to increase the lift on a wing that’s designed for high speed / high altitude flight, not this low speed lifting 350 tons off the ground manoeuvre that we insist on performing at the beginning of every flight. 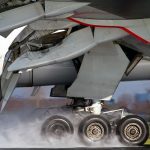 Practices & Techniques : FLAPS DRIVE – Where are the Flaps? 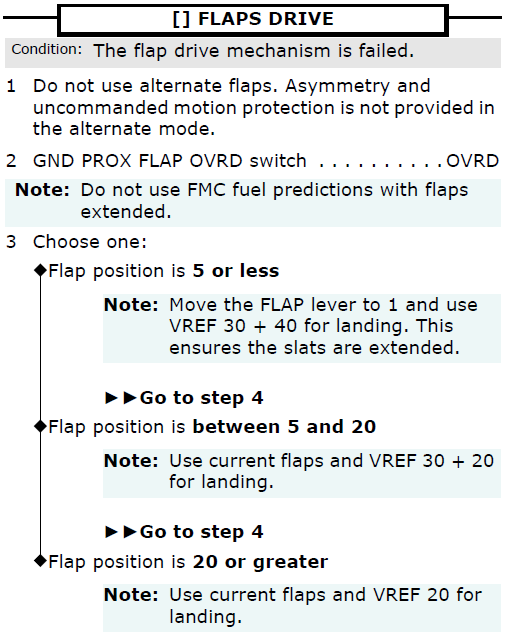 Failure of the flaps to respond to a command to stop moving. PFD Flap Speed Limit indication. This last one bears a little discussion. The speed limit indication markings on the PFD (red square dots at the top of the speed tape) indicate the flap limit speed for the current flap position (not current flap selection). The sensors for the left and right indication limit speed detections take their inputs from different flaps; hence it’s possible during a Flaps Drive failure to have two different speed limit indications. This the PFD speed limit can be another indication of Flap position. Question : Which indicated speed limit should you respect? Answer : Both of them, of course. 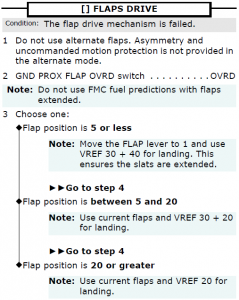 Scenario : Takeoff at Flap 15, Failure occurs during retraction to Flap 5. Where are the Flaps? A good look at the expanded Flap Indicator gives the information required. 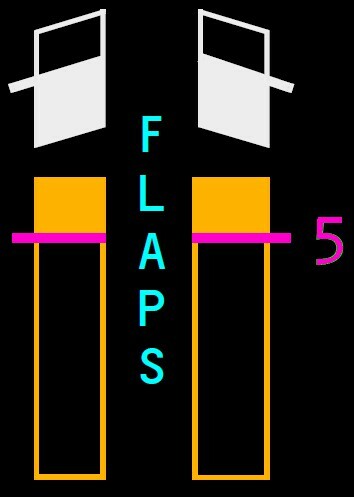 Magenta “5” indicates the commanded flap position by the flap lever is Flap 5 – the magenta colour indicates that the flaps are NOT at 5. If the flaps were detected at commanded position, the indication would be green. 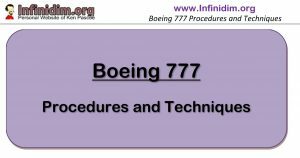 Amber indication reflects the existence of the current Flaps Drive failure. The Flaps aren’t going anywhere. If the failure was uncommanded movement – that is, the flaps were retracted to 5 and one of the flaps failed to respond to the command to stop moving – where would that flap be now? Would this flap position at less than 5 be indicated on the expanded display? Hmmm. 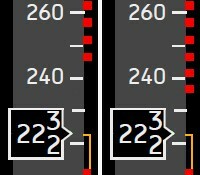 Finally – in this particular scenario, one of the PFD speed limits reflects 245 knots – Flaps 5; the other reflects a higher speed – Flaps something less than 5. Solution : The checklist doesn’t offer you Flap 5. It says “5 or less” and this is the correct response. Speed selected is based on Flaps Up and you’ll fly your approach with the excess speed associated with a midrange slats only extension. The (probably) incorrect choice of “between 5 and 20” has you on approach assuming Flaps 5, which may be slightly slower than the minimum recommended speed – but it in all likelihood well within the margin of safety.